Run your own Flippa.com clone site in mins! 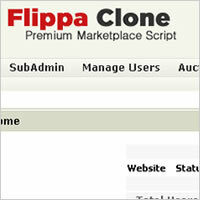 Flippa Clone MarketPlace Script now offers you a cost effective solution to run a clone just like Flippa.com, the #1 marketplace for buy and selling website. 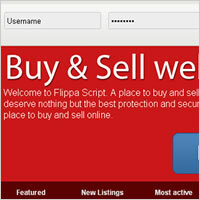 For those who do not know what Flippa.com is about, this online market place site provides a platform for users to buy and sell web properties including websites, online businesses and domains. How does Flippa Clone MarketPlace Script Work? 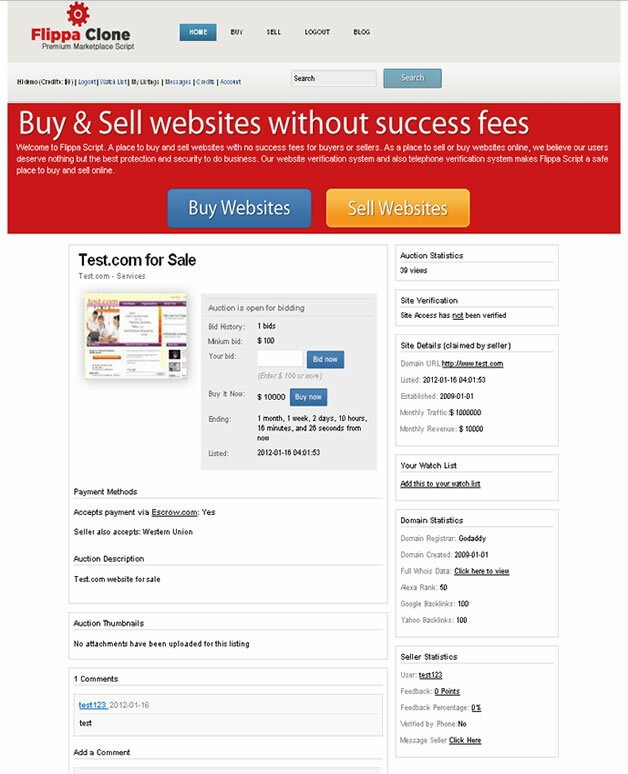 In short, visitors will come to your Flippa clone marketplace to buy and sell websites. 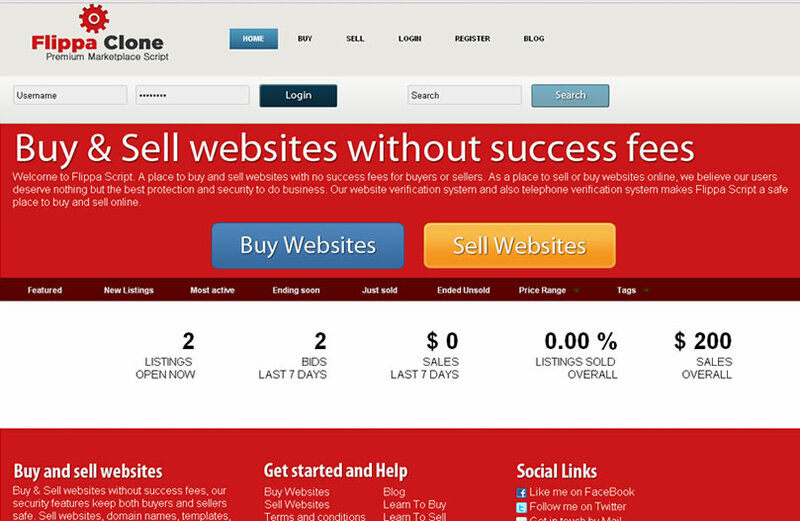 As a website marketplace operator, you earn a percentage commission on each sale. 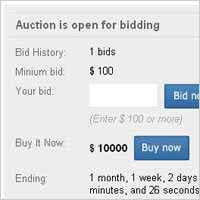 You can also charge additional listing fee upgrades when a website is being listed on your marketplace. The percentage commission on the final sale price as well as the listing fee will be your profit per listing. Sounds easy? Yes this business model is AS EASY AS what you see with your eyes! AlstraSoft has identified this as a growing trend with many requests from our clients to build such as system and what's more at a insanely low price for a LIMITED TIME ONLY at $62! Online web business has been a growing trend with more web companies and entrepreneurs going online starting new businesses every min. Not convinced? 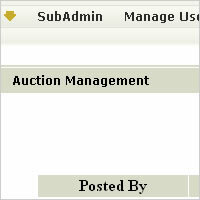 Flippa alone sold a total of over $70,000,000 worth of websitessince 2009. Just a few percentage commission (and we are not even including the listing fees per site) and it does not take a rocket scientist to figure out how profitable this business model is! This also includes a large market of private deals done on forums, other marketplace sites and a growing number of new businesses that are setup and looking to flip them for a profit. Do check out the screenshots below as well as the online demo and give it a test drive today!